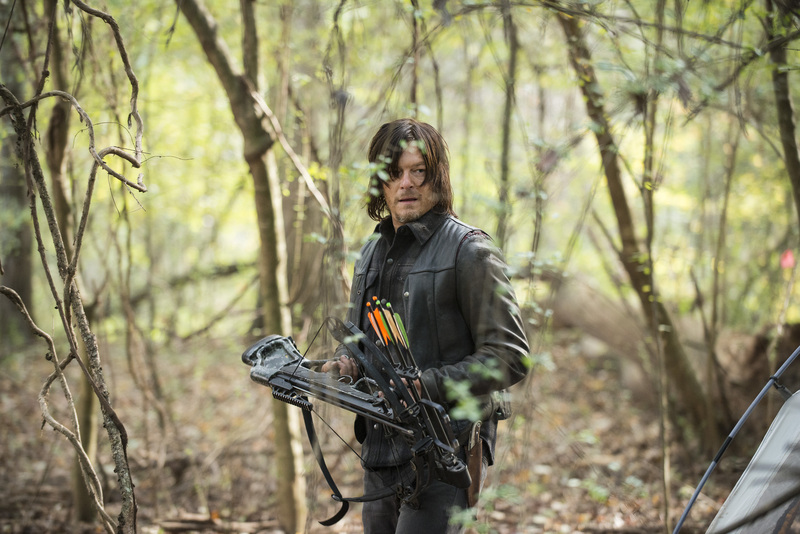 The Walking Dead cast and crew is headed back to work, but not even everyone’s favorite crossbow wielding redneck Daryl Dixon knows every twist and turn of how the season will go. Entertainment Weekly asked Norman Reedus about the next season. He wasn’t able to say much, but what he did say should raise they hype level of fans waiting until October to see how season four’s cliffhanger ending is resolved. Reedus said Creator Robert Kirkman and Showrunner Scott Gimple had filled him in on some of the details. “From what I know, it’s gonna be just completely insane. I sort of knew I needed like a good month to rest to jump in. 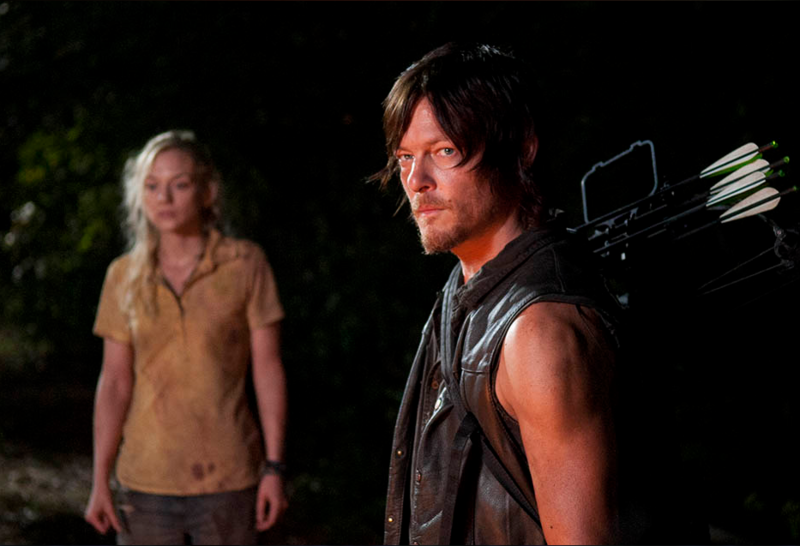 The storyline they’re throwing me is a thousand miles an hour,” Reedus said.